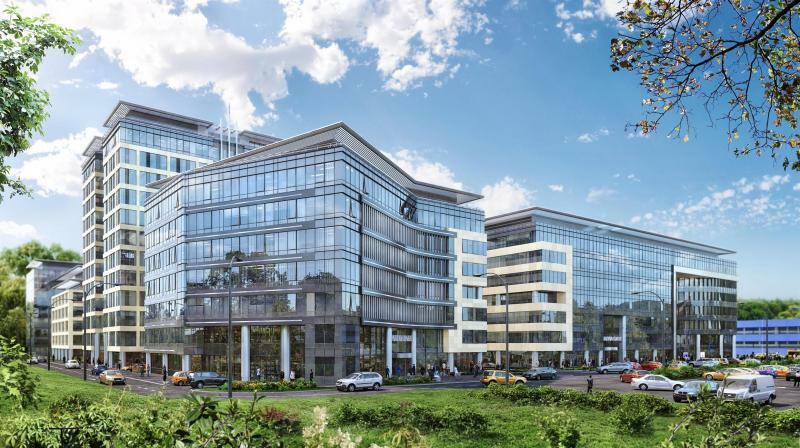 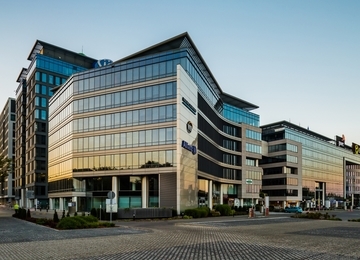 Olivia Business Centre is the largest business and office center in Tri-City with the target total area of around 120 000 m2 of modern office space for lease. 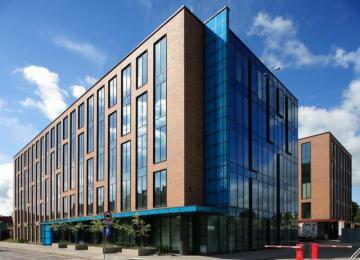 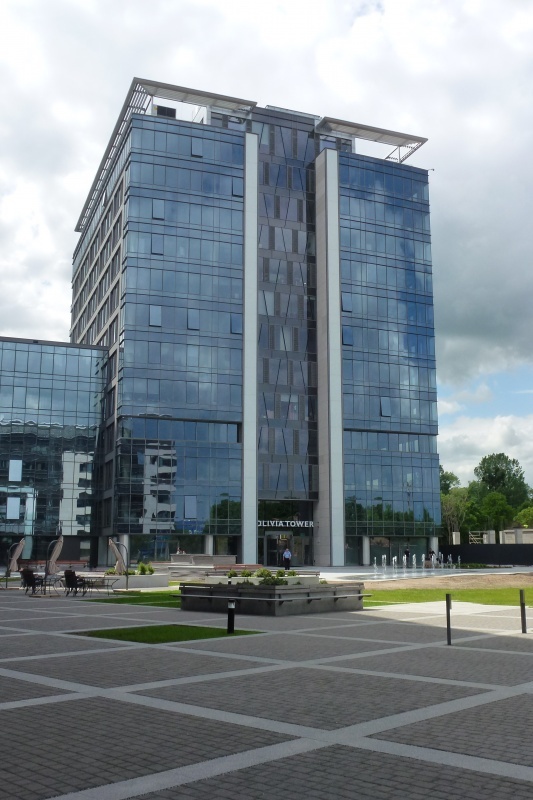 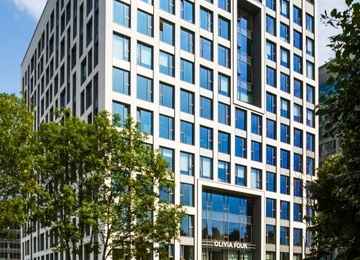 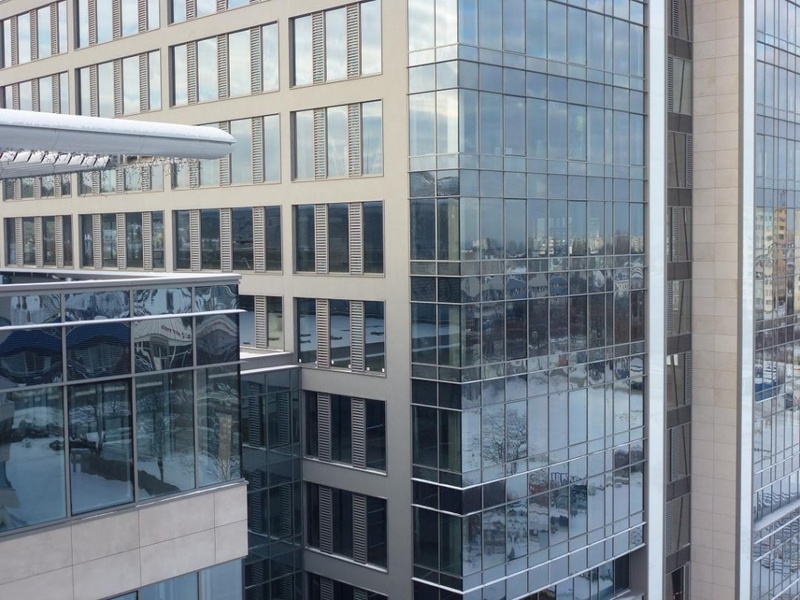 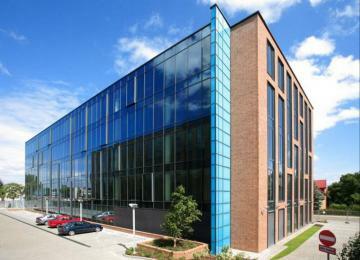 Olivia Tower is the third office building of the complex, providing over 13 000 m2 of floor space located on 12 floors. 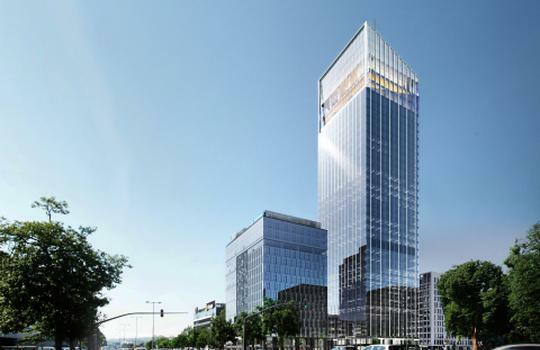 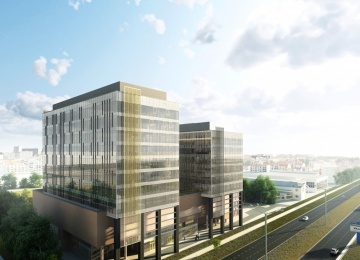 Standard open space finishing of Olivia Tower will includes: suspended ceiling and raised floors, air-conditioning and mechanical heat recovery ventilation, openable windows, fire alarm, electrical and low voltage installations, monitoring as well as two independent sources of energy. 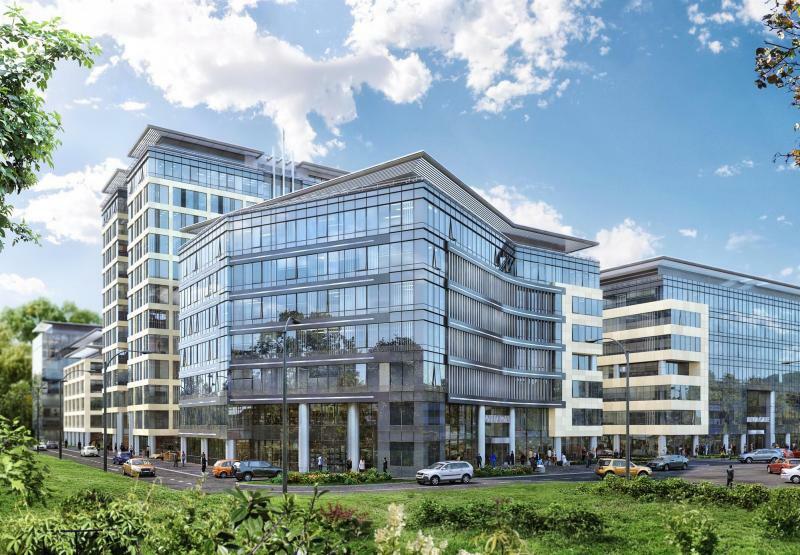 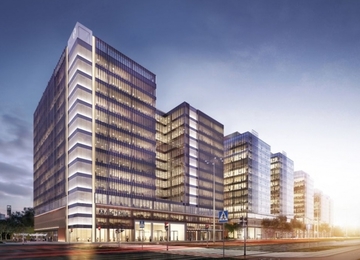 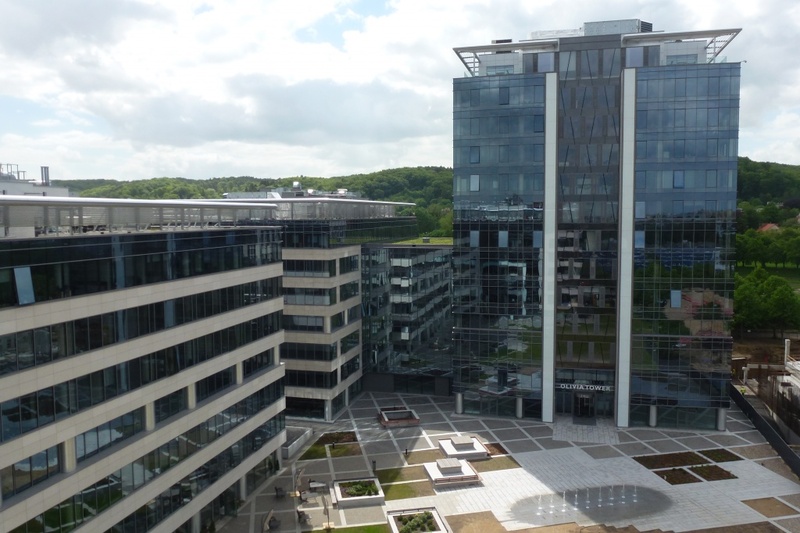 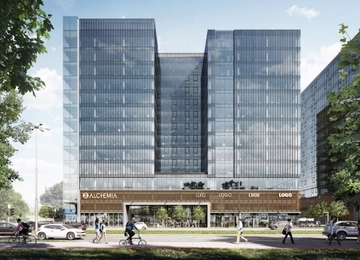 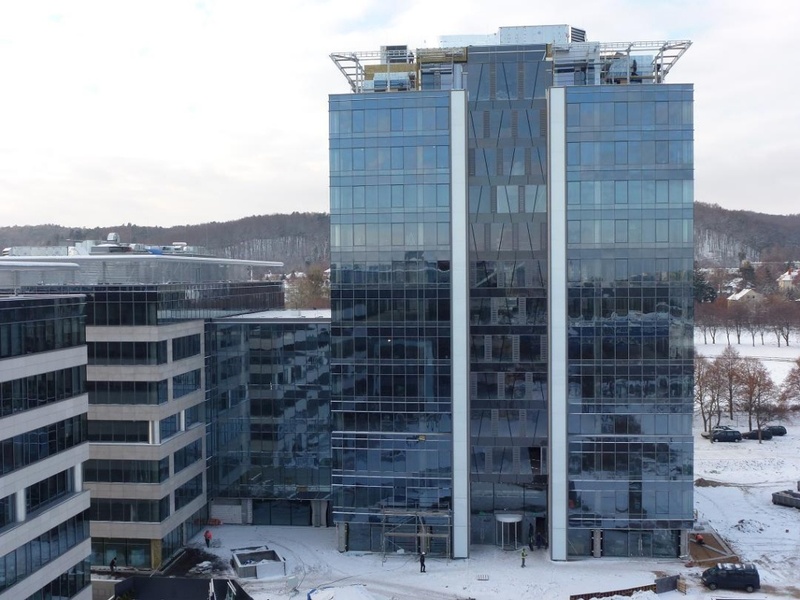 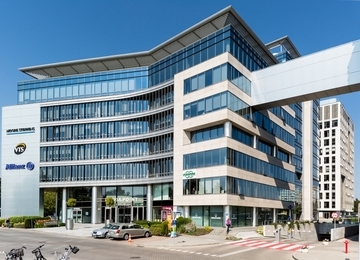 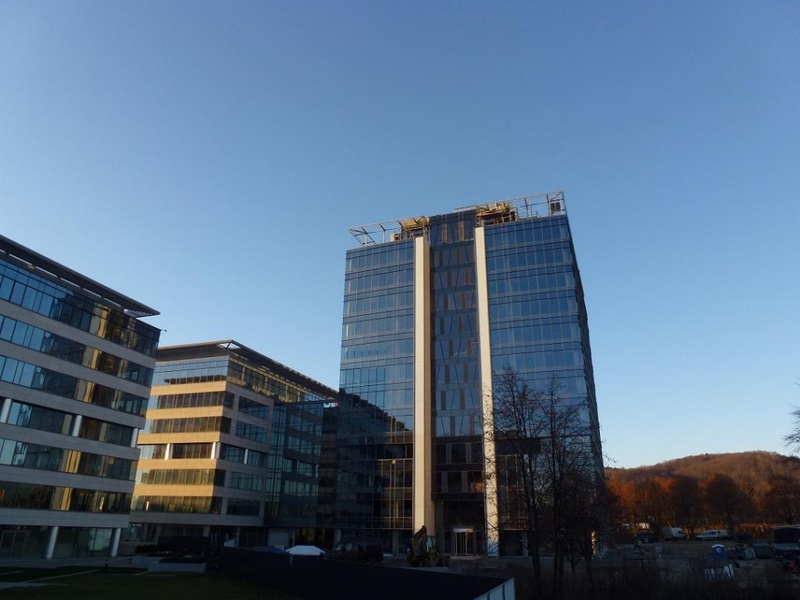 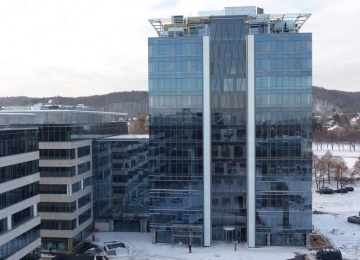 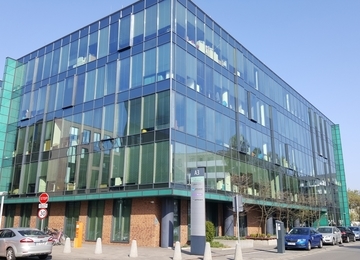 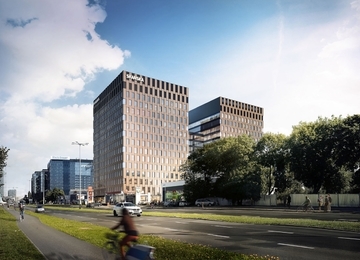 Olivia Business Centre is located in the half way to the Tri-City agglomeration, at Grunwaldzka Avenue - the main artery of the Gdansk Metropolitan Area. 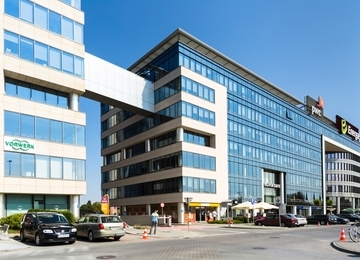 Olivia Tower is easily accessible by public transport with Fast City Train (SKM), railway station (PKP) and bus and tram stops, all available within 200 m distance. 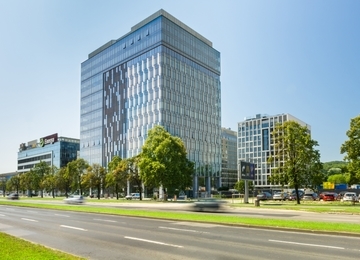 The location of Oliva Tower is also very beneficial, as it is surrounded with the main Campus of University of Gdansk and multifunctional Oliva Sports and Entertainment Hall.